Kunal Kapoor, CFA, is chief executive officer of Morningstar. Before assuming his current role in 2017, he served as president, responsible for product development and innovation, sales and marketing, and driving strategic prioritization across the firm. 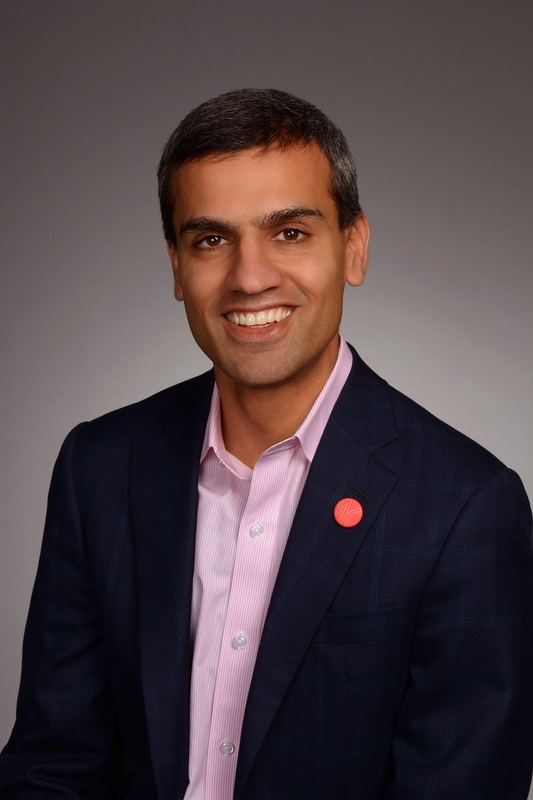 Since joining Morningstar in 1997 as a data analyst, Kapoor has held a variety of roles at the firm, including leadership positions in research and innovation. He served as director of mutual fund research and was part of the team that launched Morningstar Investment Services, Inc., before moving on to other roles including director of business strategy for international operations, and later, president and chief investment officer of Morningstar Investment Services. During his tenure, he has also led Morningstar.com and the firm's data business as well as its global products and client solutions group. In 2010, Crain's Chicago Business named Kapoor to its annual 40 Under 40 class, a list that includes professionals from a variety of industries who are contributing to Chicago's business, civic, and philanthropic landscape. He holds the Chartered Financial Analyst® designation and serves on CFA Society Chicago's Board of Directors. Kapoor also served on the board of PitchBook, a private firm that provides a comprehensive private equity and venture capital database, prior to its acquisition by Morningstar in late 2016. He is a member of the board of trustees of The Nature Conservancy in Illinois. Kapoor holds a bachelor's degree in economics and environmental policy from Monmouth College and a master's degree in business administration from the University of Chicago Booth School of Business. Regular, Candidate, and Affiliate Members may apply function tickets as payment for Non-member or Student Member. Credit card required to guarantee ALL reservations except for reservations using Function Tickets. Day-of-event registrations accepted on-site only if applicable and space available. There is a $5 surcharge for walk-ins. Visa, MasterCard, American Express, Discover and Diners Club are accepted. Cancellations accepted until 5:00 pm, May 10th.